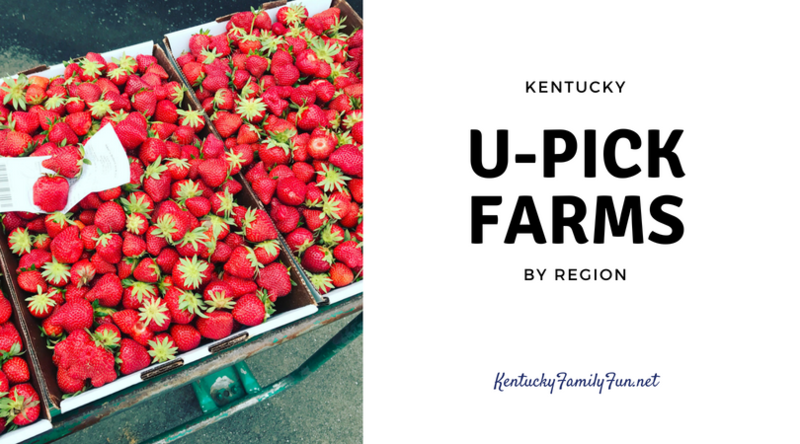 There are so many reasons to look forward to spring but for our family, it is loading up and heading to a U-Pick Farm to stock up on Strawberries! There is no competing with the sweetness and flavor of freshly picked strawberries (and blueberries). Last year even in the middle of a major family move from Indy to Kentucky, we still took time to pick 3 flats of strawberries to store in the freezer for Vitamin C packed smoothies. It is a family tradition that marks the beginning of our summer for our family. 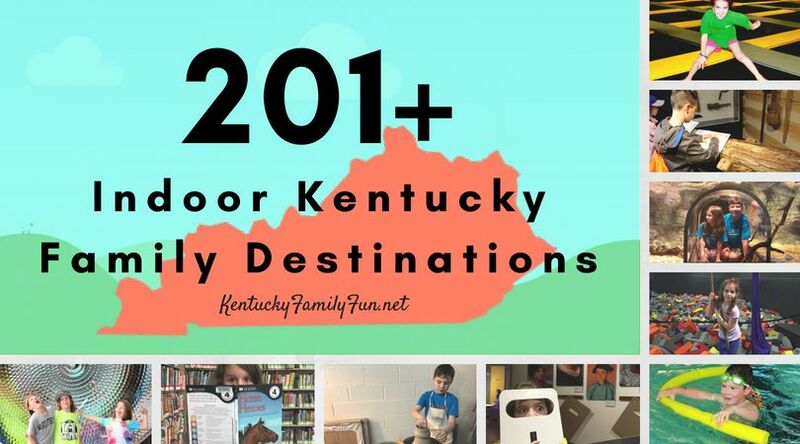 I know our Kentucky Farmers would love it if you made it a part of your family traditions too. Red Barn Farm in Dry Ridge, KY has a Strawberry You-Pick also. My daughter & I went there last weekend and they taste amazing!! *Strawberries are $1.43 per lb. 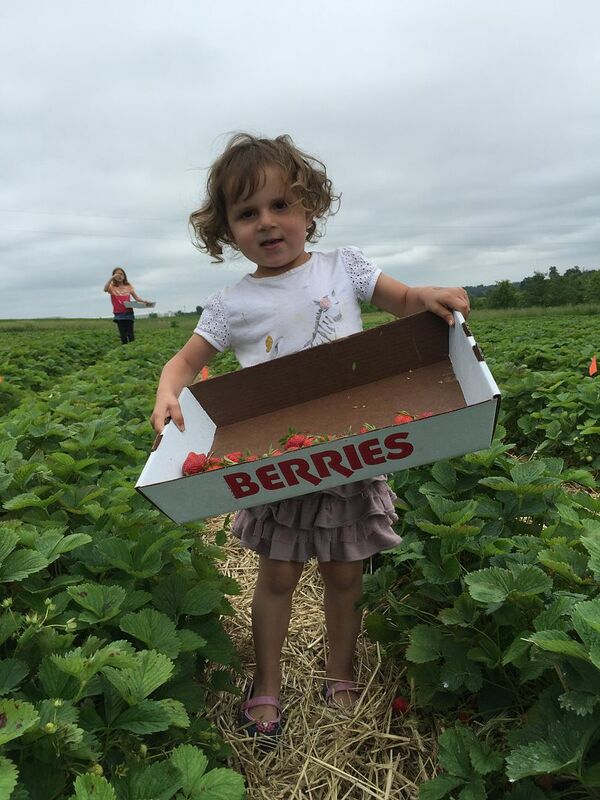 *Open Monday-Saturday 9 am - 8:30 pm until the Strawberries are ALL picked/late June! -Turn left onto KY-467 E/Knoxville Rd Red Barn will be, less than two miles, on the right.